(StatePoint) It’s time to get back into the school mindset, which for parents means school supplies, packing lunches and carpools. • Develop a contact list: Compile a contact list that includes the names of every child and adult involved in the carpool, along with addresses and phone numbers. Print several copies of the list. Keep one copy in the car and share the remaining copies with the other families participating in the carpool. • Create a calendar: Discuss scheduling needs and clearly outline who goes where and when each day of the week. This calendar may change over time, so consider sharing a document electronically for easy updates and to keep everyone on the same page. • Prioritize safety: New car seat options are making it easier to ensure every child is protected in the back seat. For example, the Graco TurboBooster TakeAlong Highback Booster and Backless Booster provide safety on-the-go and are designed for ultimate portability. 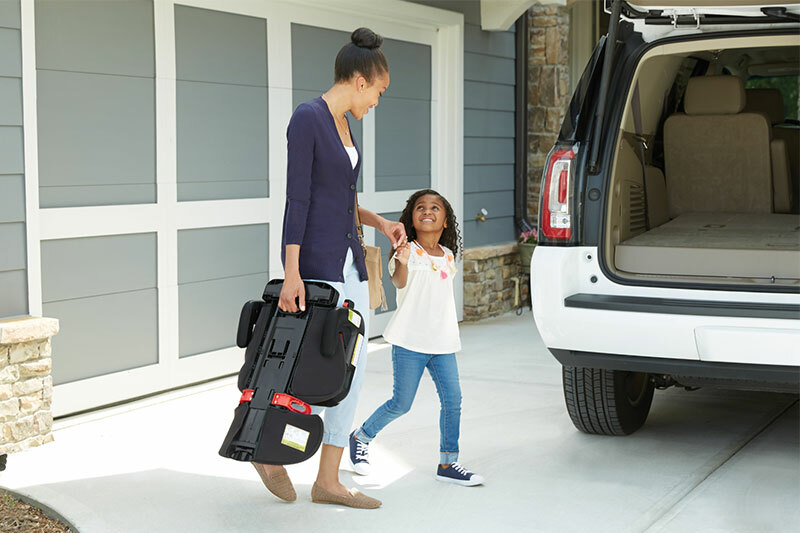 In both highback booster mode and backless booster mode, big kids from 40 to 100 pounds can be safely transported. In highback mode, the seat back nests inside the seat bottom, making it simple to transport the booster from car to car. In backless mode, the seat folds to become 50 percent smaller and comes with a carry bag for additional portability. To learn more about these booster seats, visit gracobaby.com. • Minimize distractions: It’s important to stay focused. Don’t listen to a podcast or look at your phone. Instead, concentrate on the task at hand: getting children safely where they need to go. • Provide snacks: After school, kids are typically hungry and will want a snack during the car ride home. Talk to the other parents about what food you plan to provide for their children. Be mindful, many children have allergies or dietary restrictions, so factor this in before snack time.